You have seen Hypericum berries before. They are those lovely red, deep pink or bright orange berries that come in flower arrangements you buy at the store. They last for weeks in the vase and add that extra little 'something special' to the display.  Well, now you can grow your own at home for your own flower arrangements to make them look as pretty as the professionals. Pumpkin Hypericum (Hypericum inodorum 'Kolmapuki') is a relatively new introduction from First Edition Plants, and it is a standout! As opposed to traditional red, pink or deep orange, Pumpkin has glowing orange/pink berries. The color looks great with almost any other flower color in your vases or garden. These plants fit easily into your perennial borders or containers and is a must-have in your cutting garden. 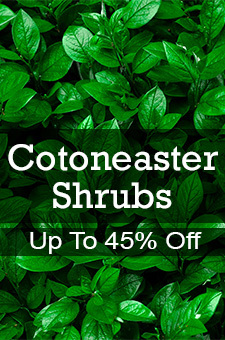 These are wonderful shrubs that will sell out quickly, so order yours from us today!